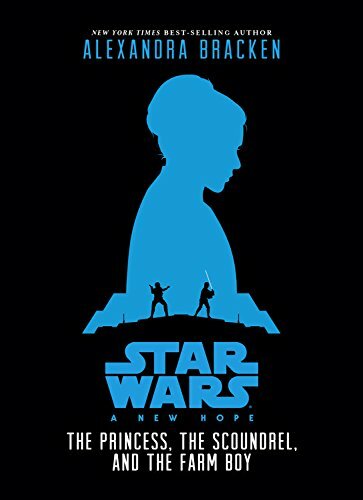 Here is a great selection of New Star Wars Books 2017. 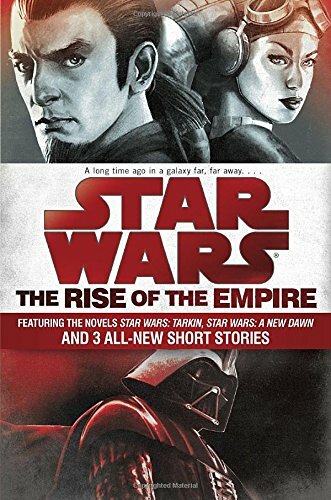 Any of these books would make a great gift for a Star Wars fan either for a Birthday or Christmas. 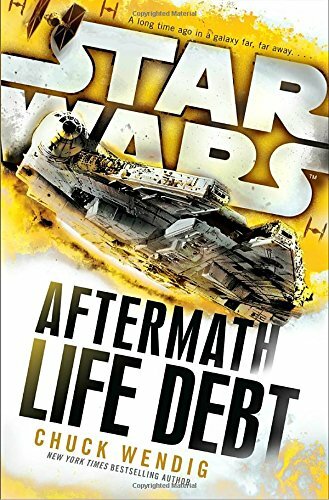 It can be a long wait between the Star Wars movies for fans of the franchise. 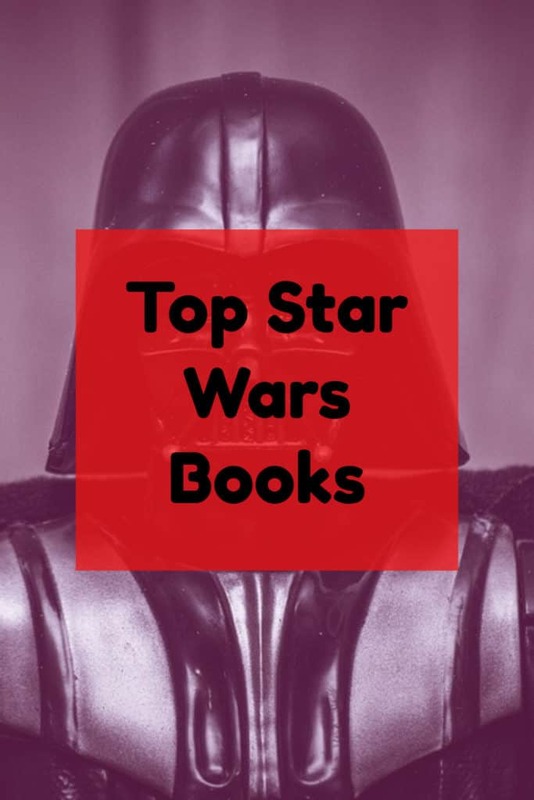 These books keep the interest in Star Wars going as fans can follow further stories about their favorite characters. 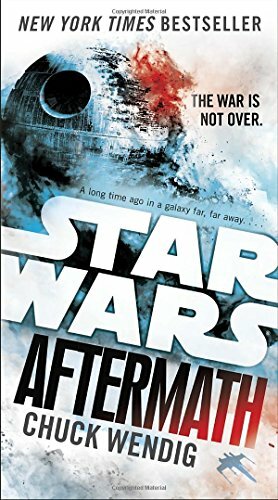 One advantage that books have over the movies is that your own imagination is just so much more vivid than any movie could ever be. 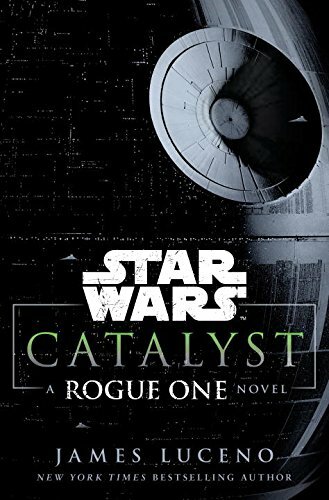 Have you ever noticed that a favorite book once turned into a movie can be a disappointment. 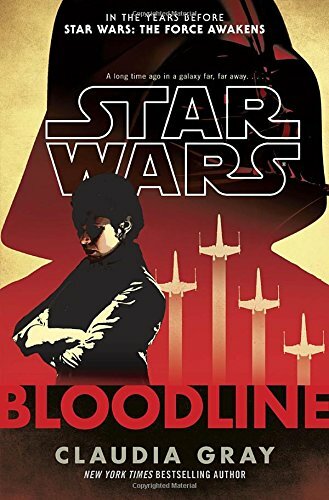 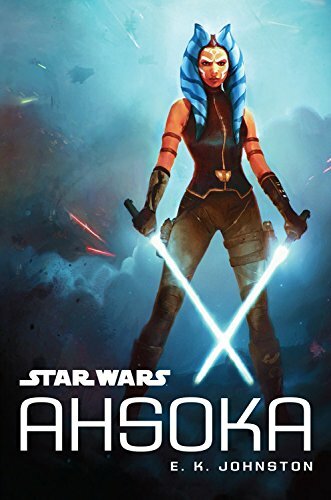 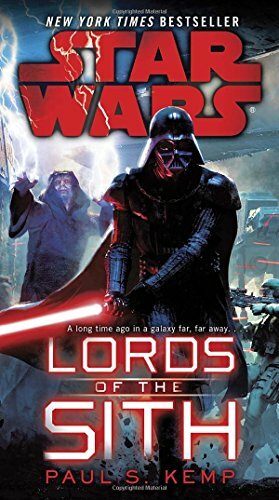 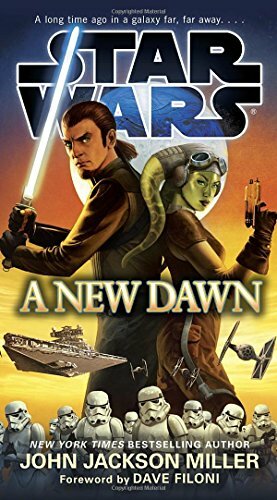 So books that describe fantasy situations like these Star Wars books can be a wonderful addition to extending the enjoyment of the Star Wars movies.